From skin firmness, springs youth. Put the spring back in your skin. 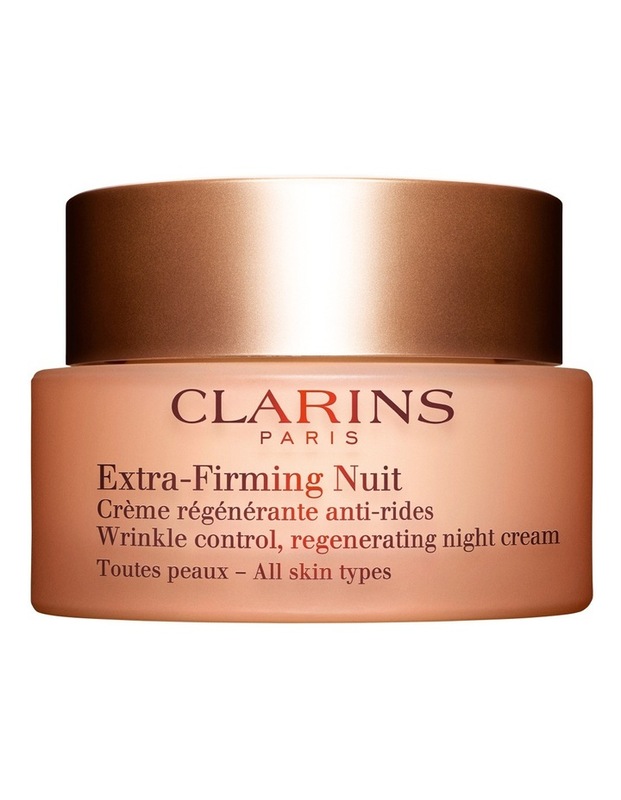 Introducing the new Extra-Firming range - a Clarins innovation, that reactivates firmness as its source, thanks to the new kangaroo flower extract. Your skin regains its youthful spring from within. 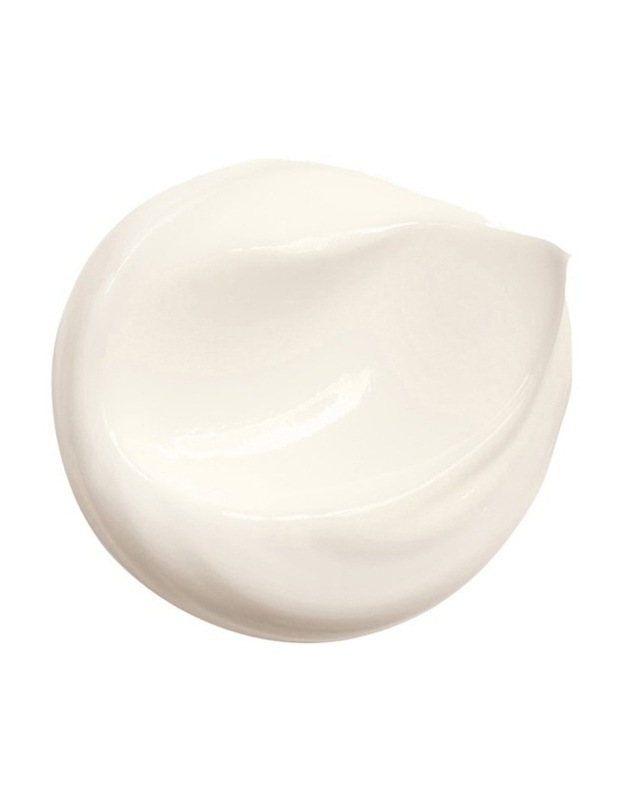 Upon application, improvement of skin's elasticity and firmness will be visible, leaving skin smooth, radiant and hydrated.